Free speech and its limitations are on Americans’ minds. In the past year we’ve seen Nazis and white supremacists rally in our cities, angry protesters chase provocateurs off of college campuses, a comedian wield a bloody effigy of the president’s severed head, and slurs and overt racial animus made a staple of political discourse. Controversial speech has people talking about what restrictions, if any, society can enforce on words we despise. That inquiry isn’t inherently bad. It’s good for citizens to want to learn more about the contours of our constitutional rights. The dilemma is that the public debate about free speech relies on useless cliches, not on accurate information about the law. 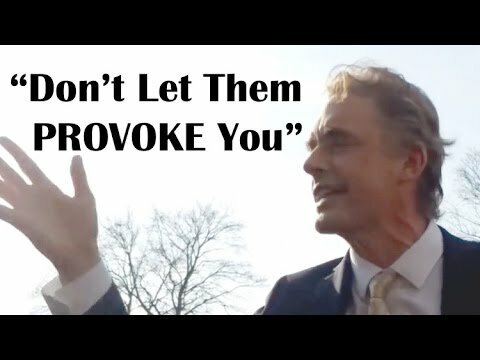 Milo is BACK for another edition of SJW and 3rd wave feminists getting a healthy dose of reality. I hope you enjoy this compilation, if you do, please leave a like and SUBSCRIBE for more content!Intro music is Tune Yards – Gangsta. 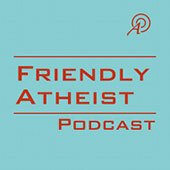 The video below, part of The Atheist Voice series, points out what atheists would sound like if they ever talked like Christians. A rough transcript of the video can be found on the YouTube page in the “About” section. It’s based on this post. 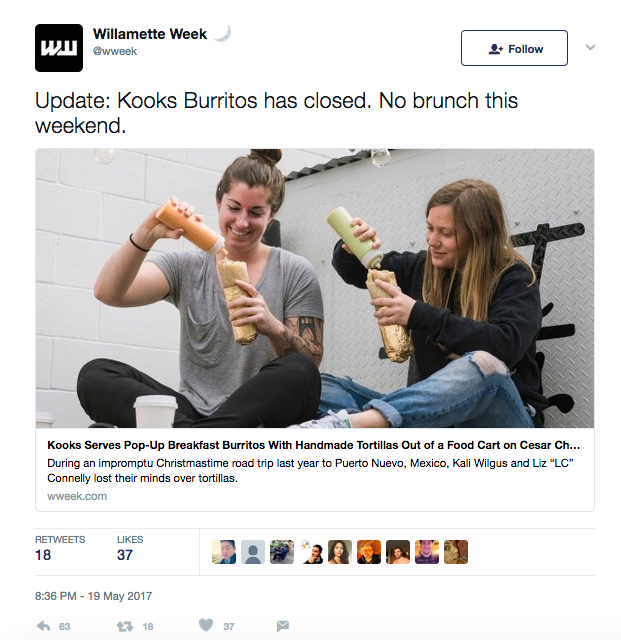 When Portland’s Willamette Week first published their interview with the owners of Kooks Burritos, they had no idea that it would become an international story within nine days. The piece told the story of two American, non-Mexican women who took an impulsive trip to Baja California. On this trip, Kali Wilgus and Liz Connelly became “enamored with” the handmade tortillas made by women of Puerto Nuevo, Mexico. Wilgus and Connelly told Willamette Week that they wondered how the women made their craft look so easy, so they peeked into the restaurant’s windows after the women hesitated to tell them their technique.